Payment Center | Birmingham | Shabani & Associates, P.C. 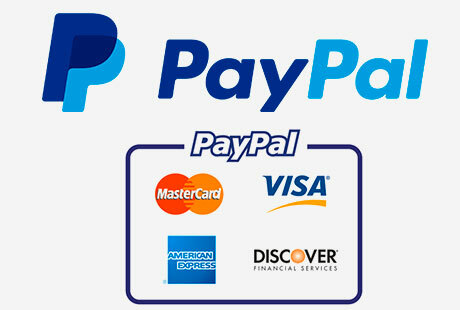 For the convenience of our clients we have an online payment system. If you wish to make a payment for legal services via credit card or debit card, please click on the link below. 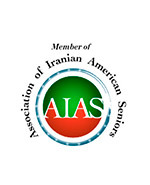 Note that this link is only for funds owed to Shabani & Associates, P.C. 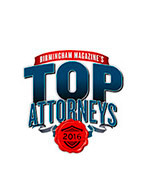 or Michael M. Shabani, P.C. Please do not use this link for payment of filing fees or for up-front hourly payments, which should be paid by check or money order and deposited into trust. Let us know if you have any questions. Thank you. To secure your 1 hour consultation service, please click on the “Pay Now” button below and complete the payment process. You do not have to have a PayPal account, simply click the “Pay with Debit or Credit Card” option on the page after clicking the “Pay Now” button below.